Choosing the right generator to meet your needs is an important decision but with so many different makes, models and sizes to choose from, it can be difficult knowing which will be best. To give you a helping hand, we’ve shared some of our expert tips on choosing the right generator for the right purpose. 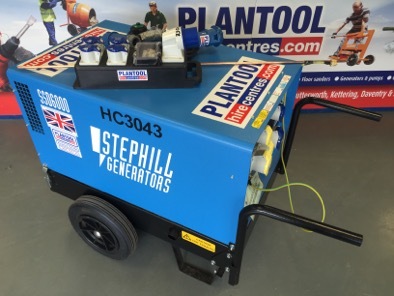 Plantool’s Stephill low noise Generator available to hire now. First of all you need to identify all of the tools, machinery, products and appliances that will require power from the generator. You then need to document how much power each of the items needs (in watts) and the total power required if they were used simultaneously. Keep in mind that certain electrical appliances require additional power for start-up, some need 5 times the specified wattage. This will need factoring into the total wattage. Once you know the amount of power you require, you will need to choose a generator that has rated watts slightly exceeding the current usage total. Consider the size of your generator and machine carefully as getting this wrong could cause serious damage to both the generator and the machine that it is powering. Whilst it’s most important that you select a generator that provides enough power, you may also want to think about the amount of noise it makes. A noisy generator can cause a lot of disruption and could even result in noise complaints. The good news is that many generators are now silent running, so make sure you choose one of those if noise levels are one of your concerns. When it comes to choosing the right generator for the right purpose, you need to think carefully about the location. Generators are either petrol, diesel or LPG powered and will therefore give off some fumes. Also be aware that you are not able to use long extensions cables as this is a health and safety risk and is likely to cause fires. It is not safe to use a generator inside under any circumstances. Generators vary in run time, so this is something you will need to think about when hiring one out. Make sure the run time is suitable for the task you are carrying out. A standard generator will last between 2 – 4 hours, whereas a long run generator is capable of running throughout the day. However, the run time always varies on the load that the generator is running at. Make sure you have made provisions for extra fuel and take care not to fill it when it’s hot. If you are still unsure about which generator to use or what you can and cannot do with a particular model, then Plantool are more than happy to help you find the right equipment for your situation. It’s better to ask than to find that you have the wrong generator and more important risk the safety of those people working around it. Finding a generator that is fit for purpose is absolutely essential. 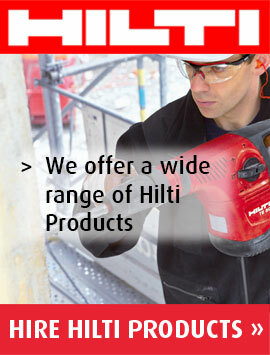 It is important that you are able to power your tools and appliances safely and efficiently.  Plantool have a range of generators with various different wattages for you to hire. 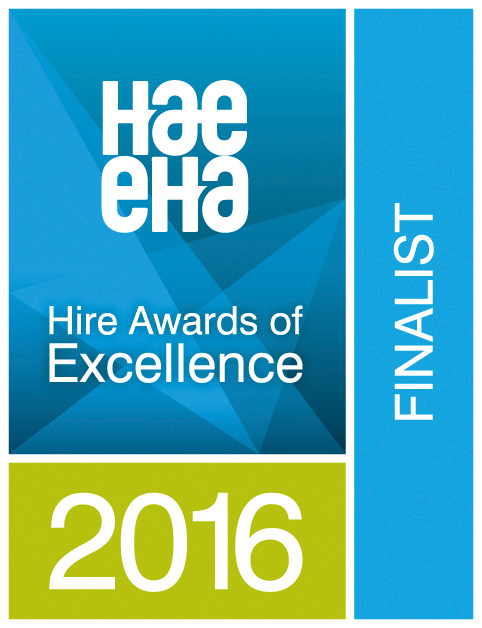 Take a look at our website for more information or feel free to call us on 0800 334 5365 to discuss your requirements with one of our expert advisors.